BMW 3-Series is large, spacious, safe, smart, and more enjoyable to drive. Some retrofiters wanted to give their car an updated look in the rear. So they would upgrade their license light to the led bulb in an easy way in less than 5 minutes. It just needs a flat tip screwdriver to press in the clips that hold the light in. Then just swap the lights in, and there plug and play the led bulb. 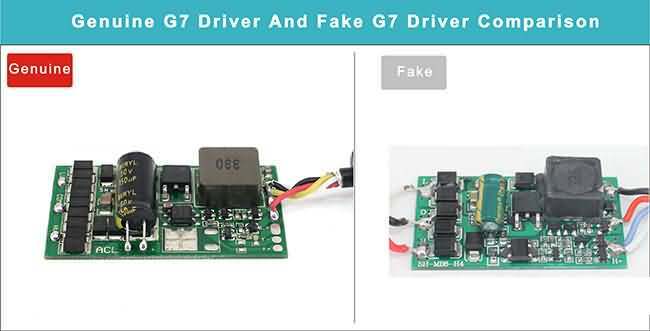 The license light is not so bright that make the person behind you crash. This BMW 3 series has installed a pair of C5W Led Canbus license plate lights and the white output is super bright and very satisfying! 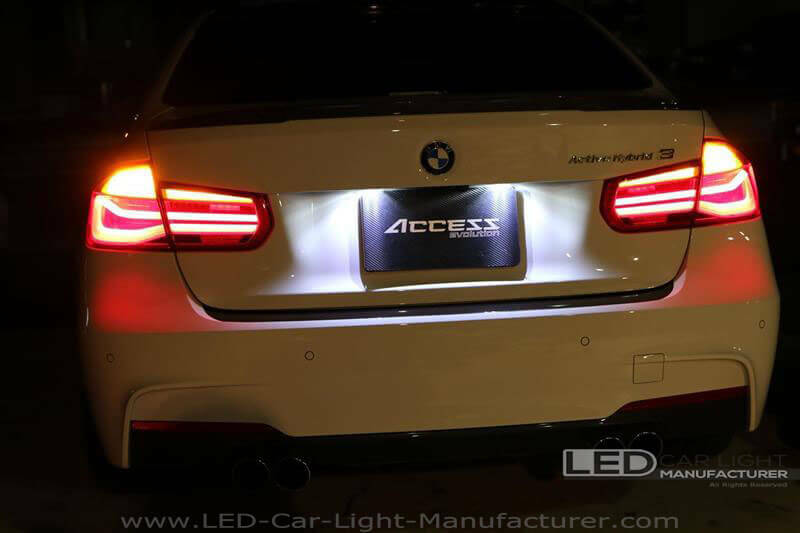 The obvious white license light can attract the people’s attention and make your vehicles out of the crowd. That can be easily noticed for the drivers behind you and provide a safe distance both of you for driving. 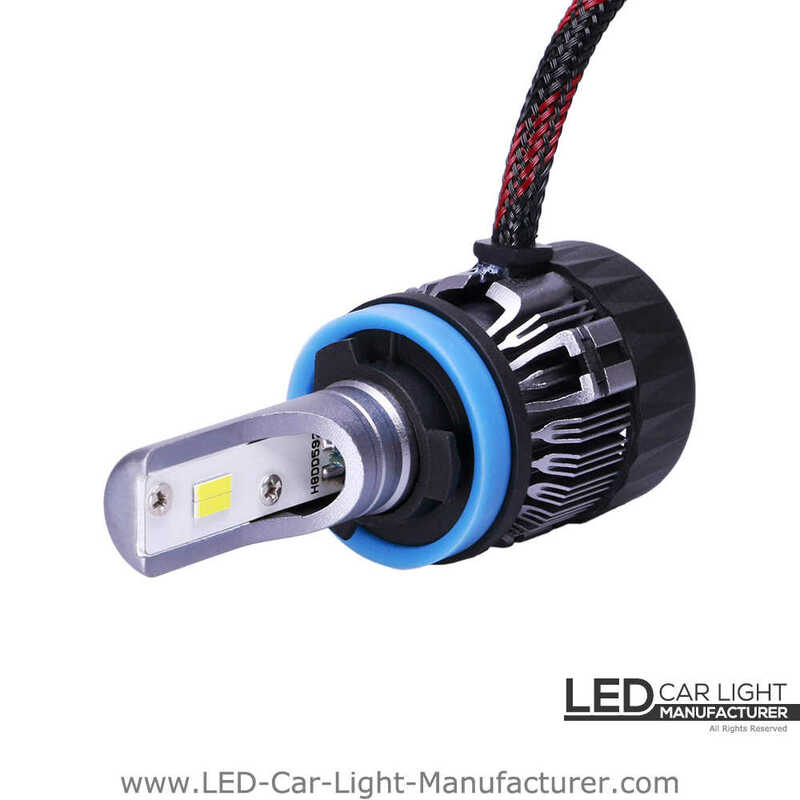 This 3 Series LED license light is not polar sensitive with a built-in canbus design for plug and play, so you only have to insert the LED bulb into the light housing one time and you don’t have to worry about any error messages on the onboard system. 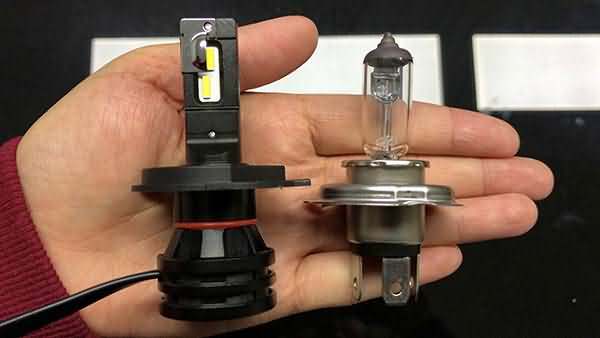 Many people tend to retrofit LED bulb for their automotive light bulb. 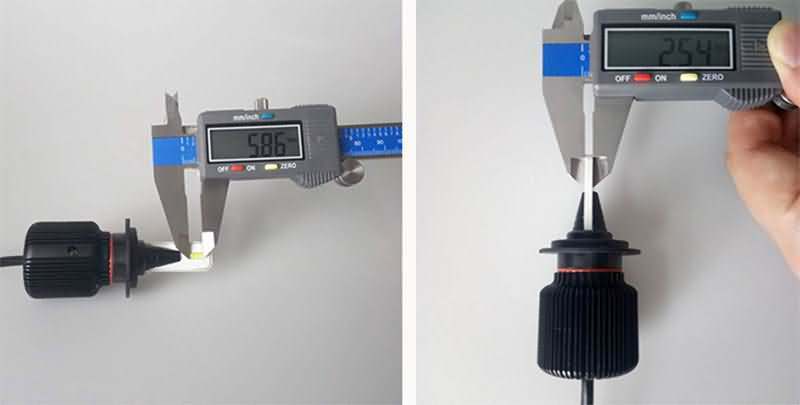 Not only because it is brighter than the halogen bulb and HID, but also it is easy to install with small size and beautiful color temperature. 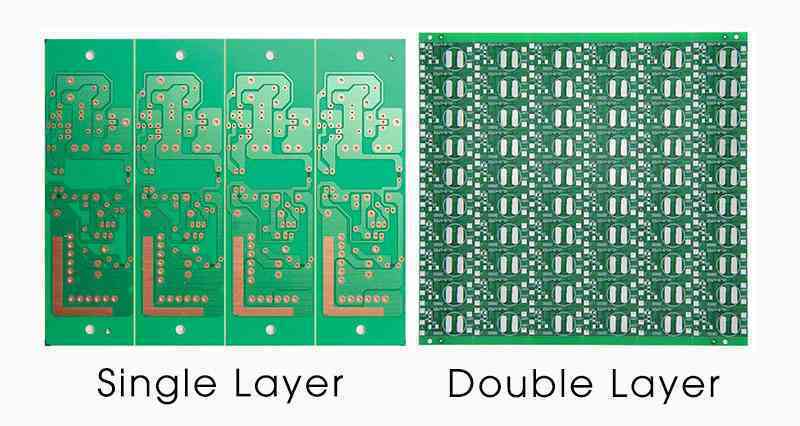 Because of its feature, it comes to many people to upgrade LEDs. 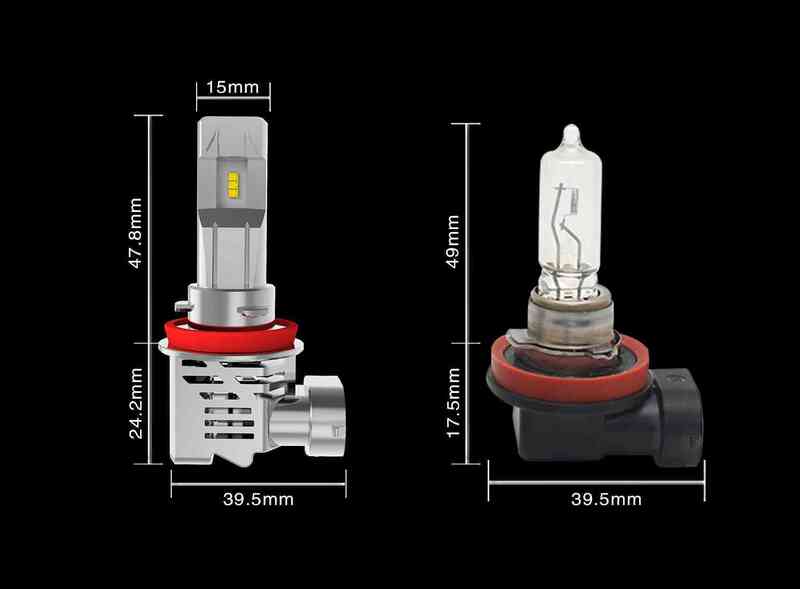 If you want to upgrade your automotive lighting or want to know which types of LED bulb suits your headlight bulb, you can view in here for more details or contact us.